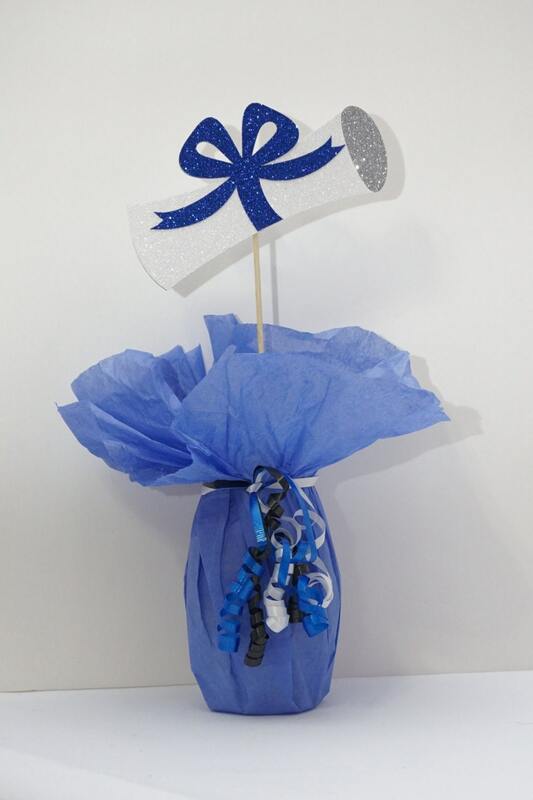 It's time to celebrate that very special Graduate! 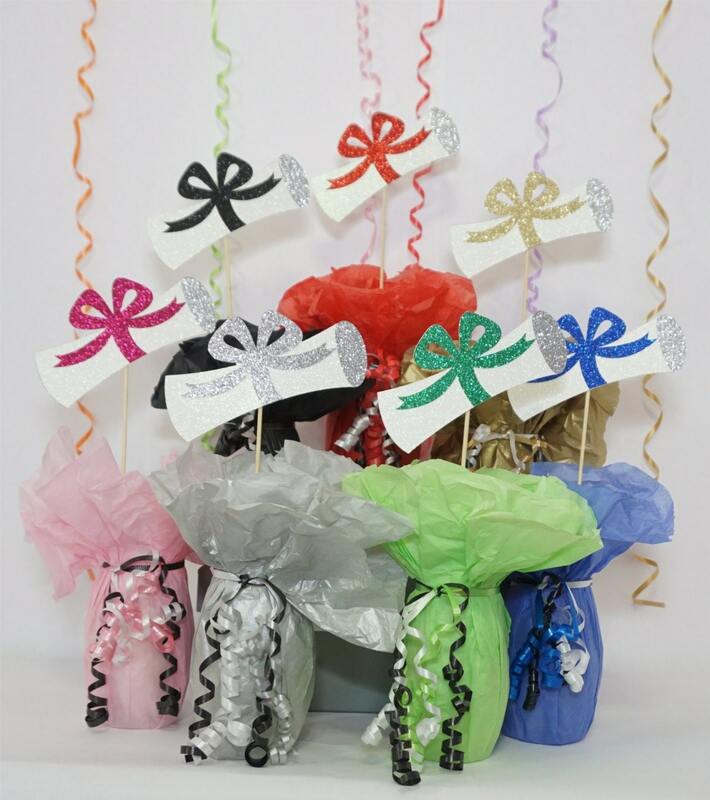 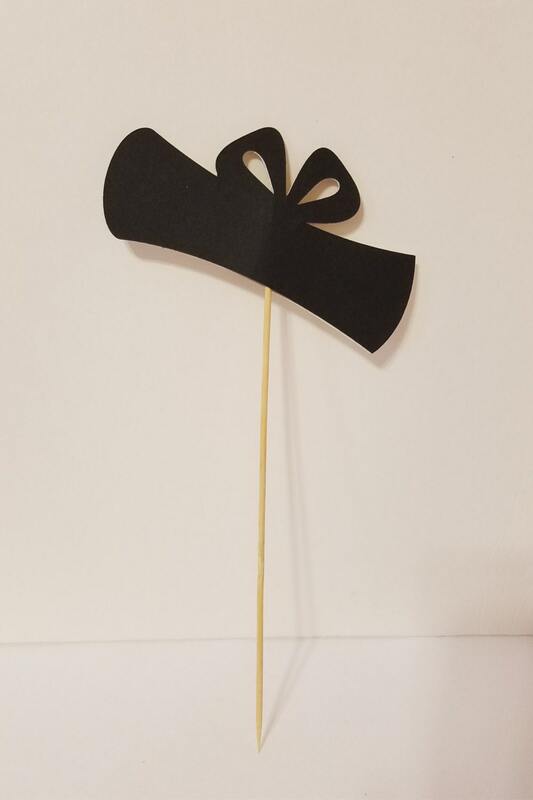 Of course, party decorations are a must! 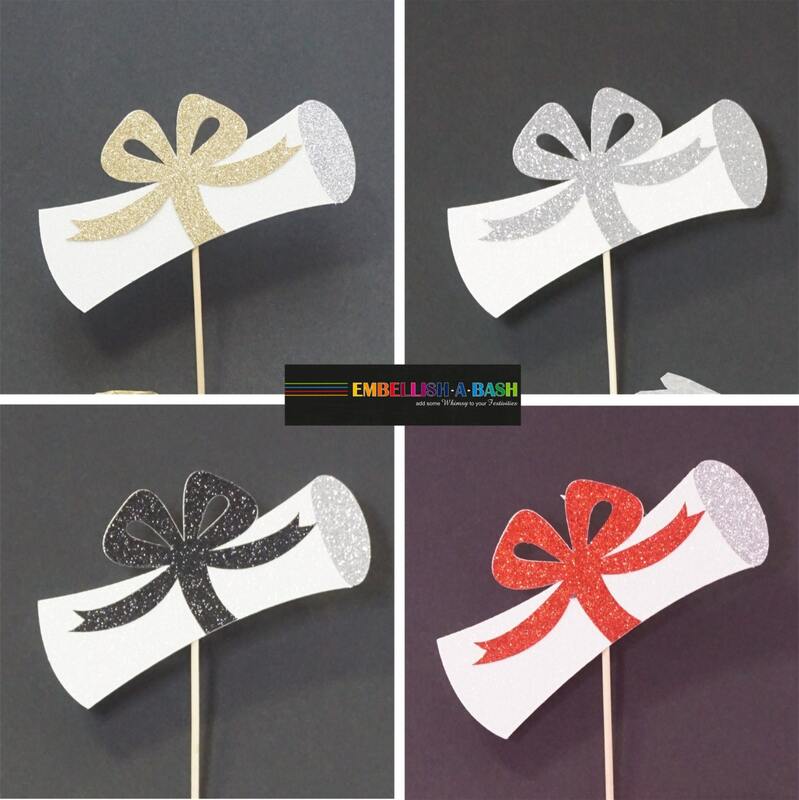 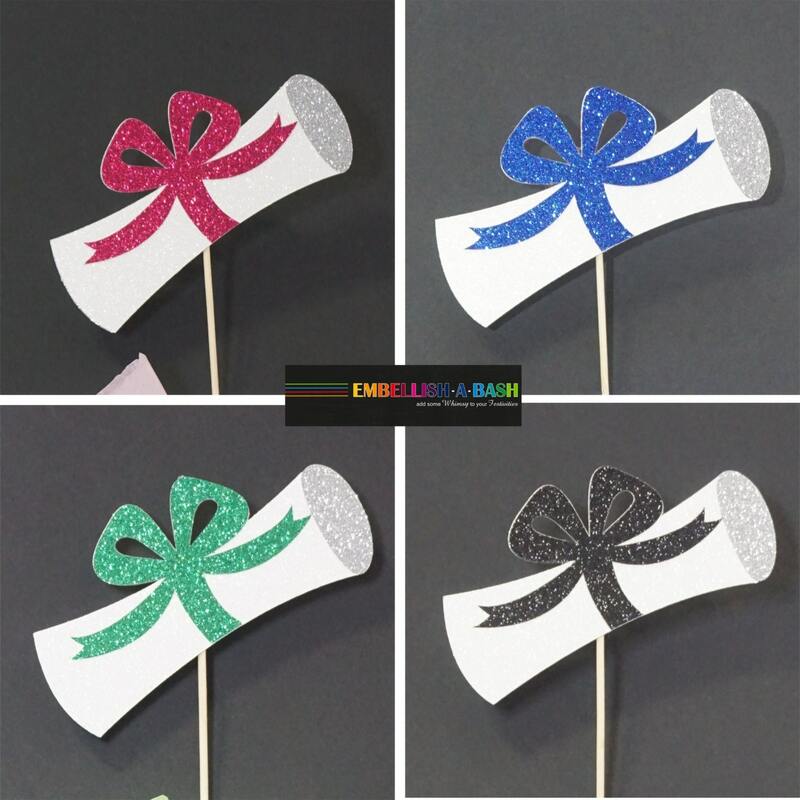 Add this sparkly diploma to your centerpieces for a bit of bling!